Ever felt like you’re too old to do something? Well, you’re not. 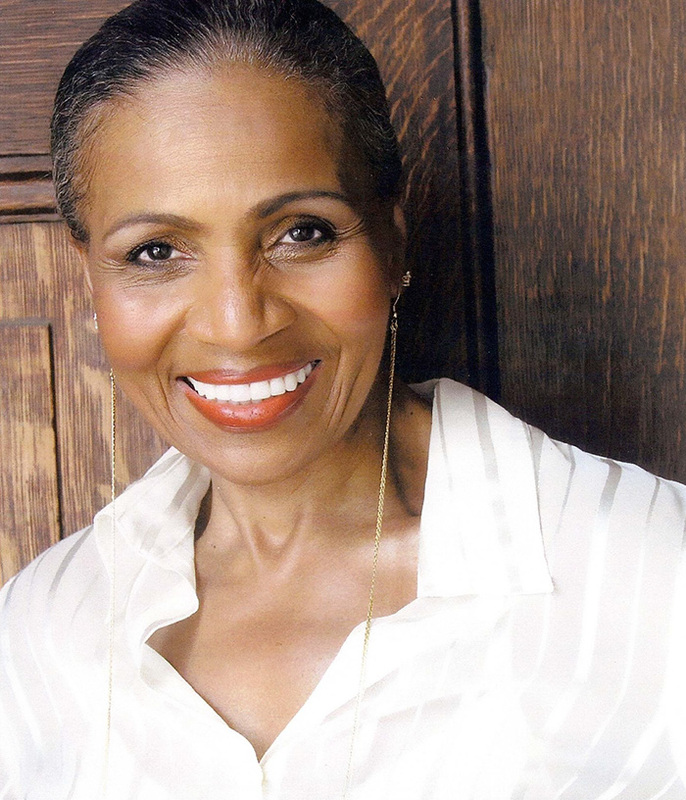 And Ernestine Shepherd is proof of that. 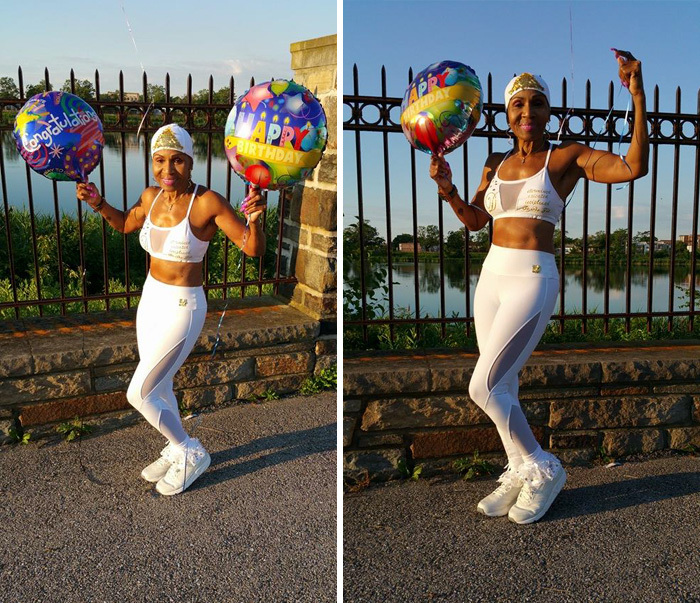 She’s the world’s oldest female bodybuilder, and believe it or not, the iron-pumping grandma recently turned 80. 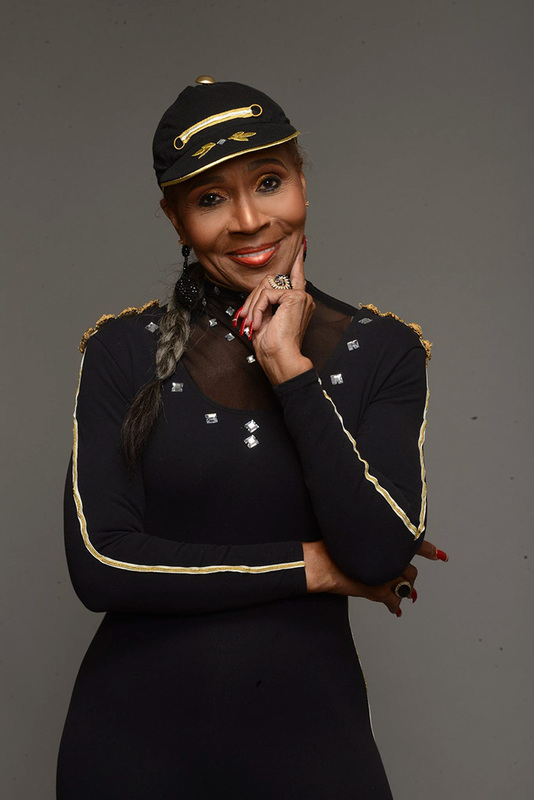 The octogenarian Baltimorean was born on June 16th, 1936. 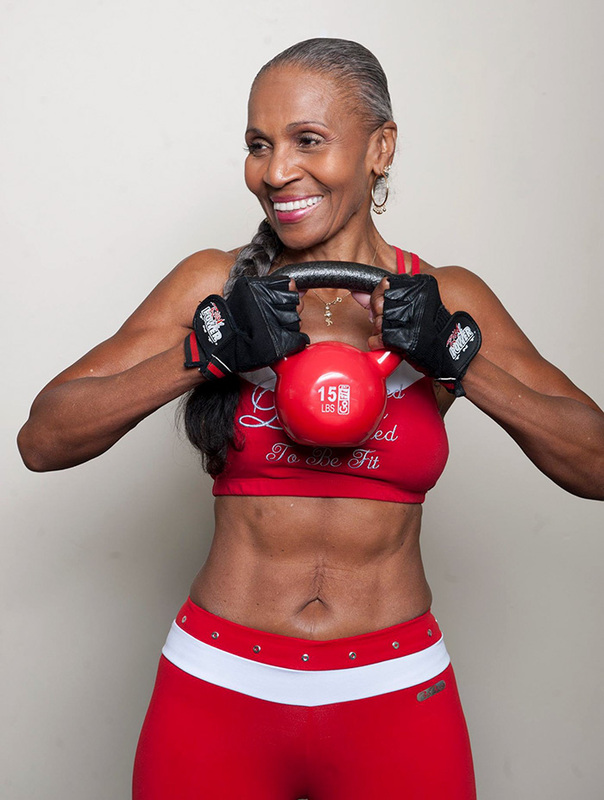 She didn’t start exercising until she was 56 years old but since then she’s gone on to win two bodybuilding titles. 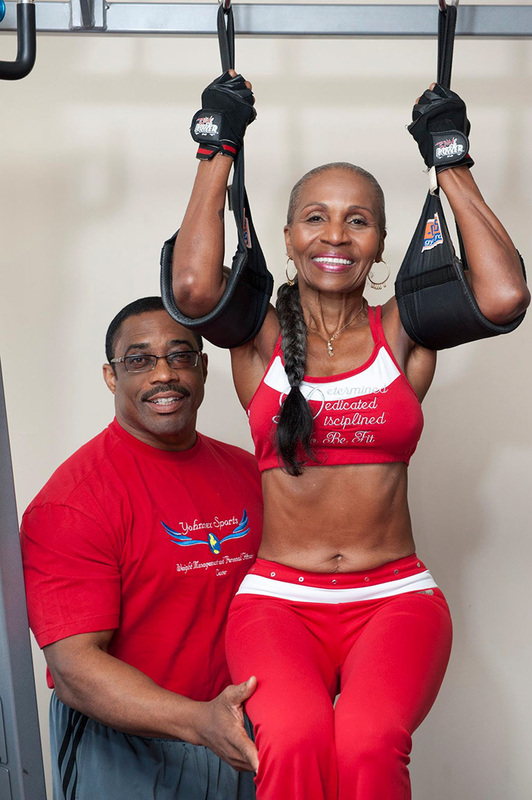 From 2010 to 2011 Shepherd was even declared the oldest competitive body builder in the world by the Guinness Book of World Records! So what’s her secret? Discipline, determination, and good old fashioned hard work! She wakes up at 3am, she runs about 80 miles (130km) per week and she lives off a calorie-controlled diet of boiled egg whites, chicken, vegetables, and plenty of water. But the true secret to her success is simple: she never gives up. So remember that next time you’re procrastinating about going to the gym. 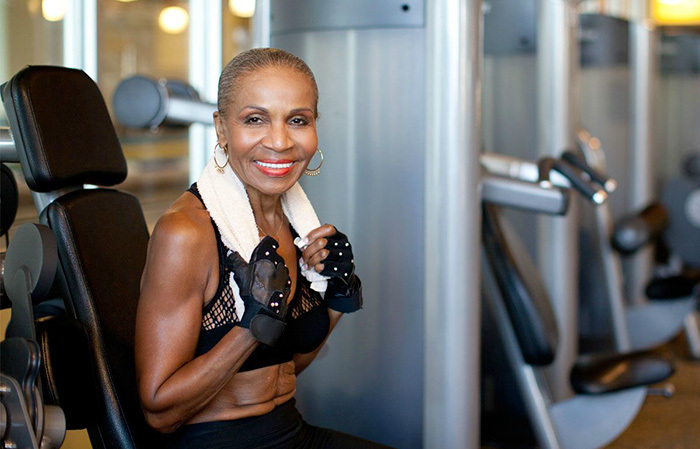 Believe it or not, she just celebrated her 80th birthday! She wakes up at 3am every day and she runs up to 80 miles per week! So what’s the secret to her success? She never gives up! Happy 80th birthday Ernestine! She’s even in the Guinness Book of World Records!